As 2015 comes to a close, many engaged couples begin planning their weddings for the upcoming year. 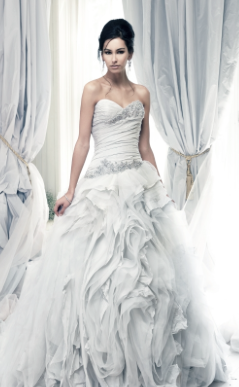 As a bride, there are hundreds of decisions that you will have to make, the most important being your wedding dress. Staying up to date with the latest wedding dress trends in 2016 will not only help you to be a fashionable bride, but a stunning one as well. Below is a list of the top trends to look out for when you start searching for that perfect gown. Flowers are one of the most feminine items in the world and they are commonly associated with weddings. Be prepared to see a lot of dresses in stores that have delicate floral appliques to add to the femininity of the garment. 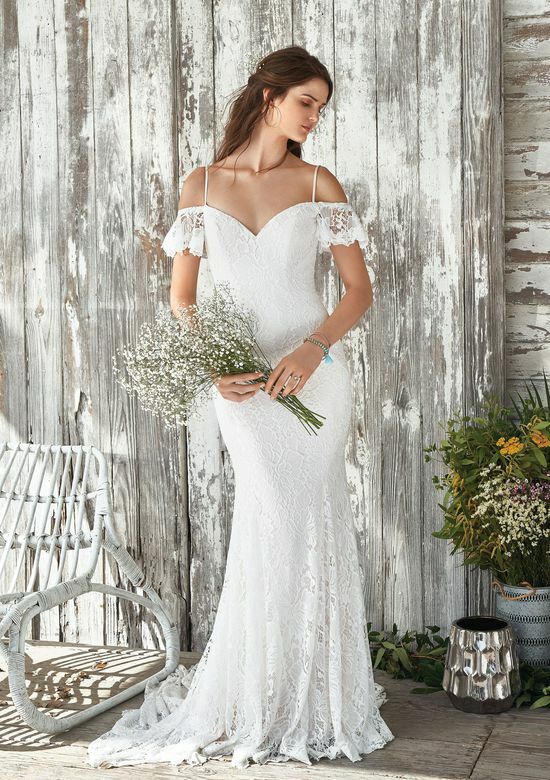 Not only do they help to add an extra appeal but they also help to add dimension to a gown from top tier designers such as Ian Stuart and David Tutera. You can choose from lace, sheer cut appliques, or even hand-beaded flowers. 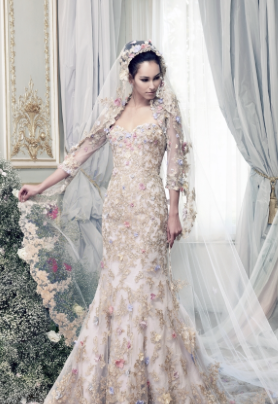 The options are relatively endless when it comes to floral designs on wedding dresses in 2016. 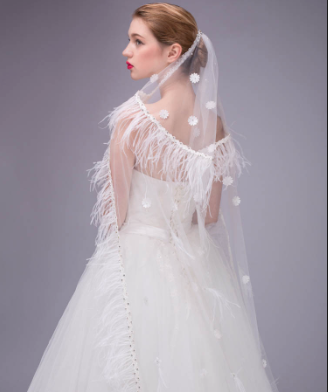 For the brides that are really looking to make a statement and showoff a haute couture gown, feathers are seen on all of the fashion industry’s top gowns for 2016. 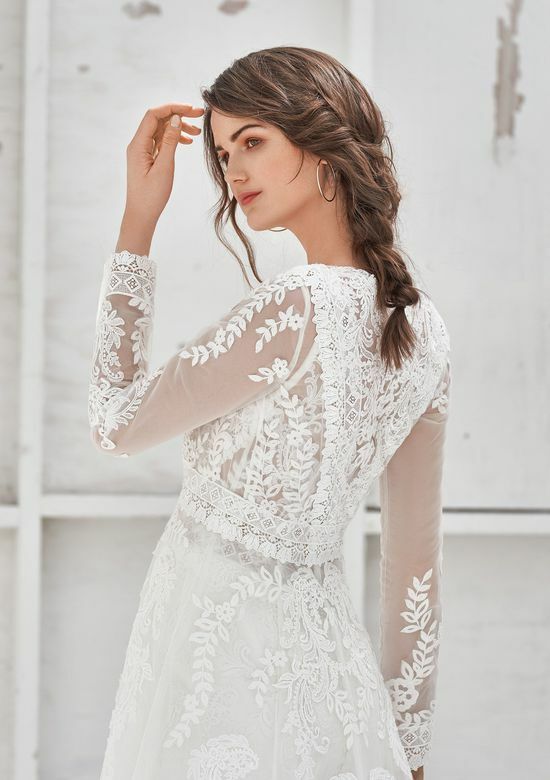 They help to add a glamorous allure that a regular wedding dress may not have for those brides that want to be the center of attention on their special day. Whether you’re in the mood for full feather skirts or if you just want a few embellishments, they can be seen on gowns from Carolina Herrera to Isabelle Armstrong. Having a little bit of bling on your wedding day is one way to bring attention to your dress and to help it look more elegant than ever before. Embellished bodices, shoulder straps, and even necklines are surely coming into play in 2016. Martina Liana and Essence of Australia are just a couple of wedding dress designers taking advantage of adding gems and jewels to their gowns. It’s the perfect way to let everyone know that you’re the bride, meanwhile feeling like a celebrity on your special day. You can also find an array of gowns with different amounts of embellishments so you can find smaller crystals or chunkier pieces.